Mouni Roy and others attended ITA yesterday. 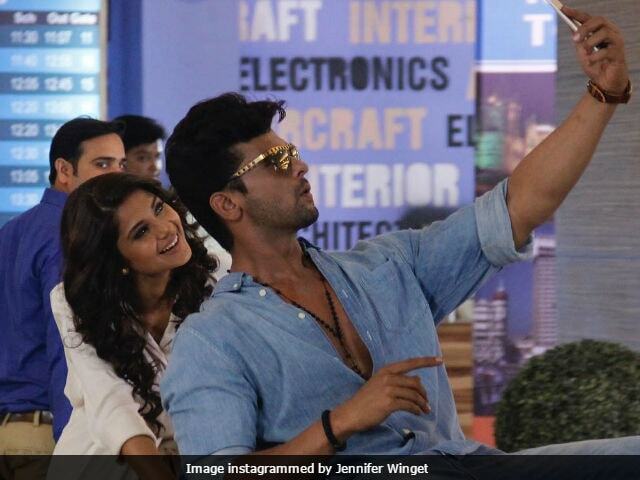 Television actress Jennifer Winget who is currently seen in Beyhadh was in Mauritius for the shoot of her television show. The actual Holi maybe a few days away but the TV stars have already started shooting for it. Different TV channels are vying to capture the audiences' attention by televising their Holi special shows.